He gets a big sniper and shots everybody he can see! WATCH OUT!!!!!!!!!!!!!!!!!! 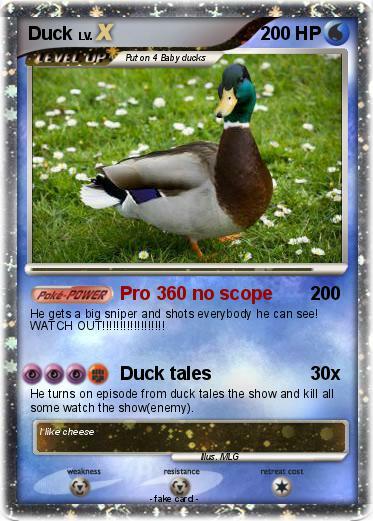 He turns on episode from duck tales the show and kill all some watch the show(enemy).